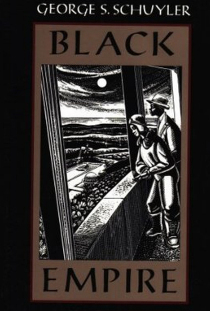 Indeed, steampunk (beyond even its literary creations) has sparked numerous discussions and debates on race, slavery, colonialism, gender, class and sexuality. More than any other genre of speculative fiction, it forces us to confront our more immediate past, and has an active cadre that launches criticism upon anything that appears to fantasize, apologizes or fails to acknowledge the disparities and inequities of these by-gone eras. 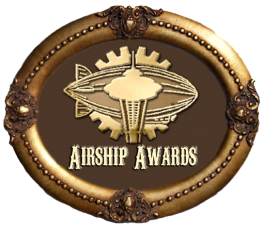 It makes steampunk a fractured genre, where the donning of a simple article of clothing or a decision to write about some obscure bit of the past, can spark debates or whole blogs on racism, cultural appropriation, gender inequality and [insert-your-privilege-here]-splaining. And that’s a GOOD thing. 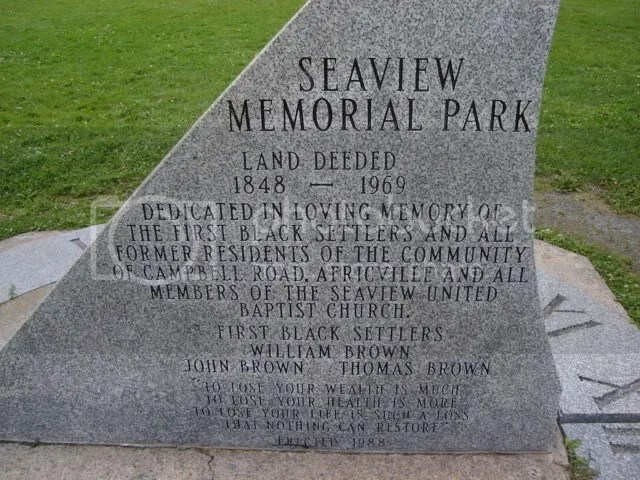 Africville was one of Canada’s oldest black settlements. 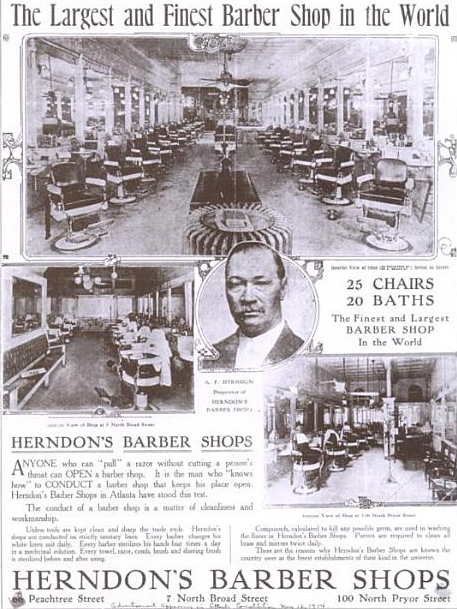 Founded by Black Loyalists who fled to Nova Scotia after the American Revolutionary War, the area’s African-Canadian population grew after the War of 1812 along the Bedford Basin on Campbell Road, which was dubbed “Africville.” Africville was never able to officially incorporate as its own town, existing alongside the city of Halifax. By the turn of the century, the color line in sports was firmly in place, but the charismatic and controversial Jack Johnson smashed this line with a firm one-two to the jaw. Though boxing had long roots, it was a fairly new sport to Americans in the 1880s, and though banned in many states, one law which was standard across the board was to deny black boxers the right to spar with white opponents. 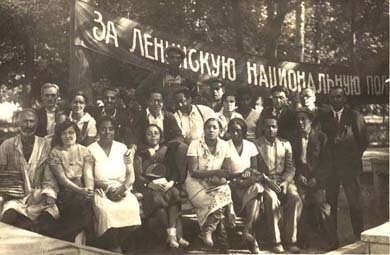 To circumvent this rule, many African-Americans traveled to France, where mixed-race bouts were not illegal, which is where solid contenders such as Johnson, Sam Langford, and Joe Jeannette built their reputations. This law was relaxed to an extent in the late 1890s, but black boxers were still barred from fighting for the world heavyweight championship. 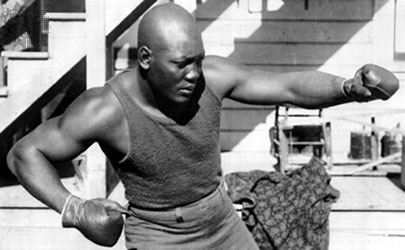 Jack Johnson refused to accept this restriction, and he worked hard to prove his mettle, winning at least 50 fights against both white and black opponents in 1902, and beating “Denver” Ed Martin over 20 rounds for the World Colored Heavyweight Championship in 1903. Hawkeye was created by James Fenimore Cooper and appeared in Cooper’s five Leatherstocking novels, including The Last of the Mohicans (1826). 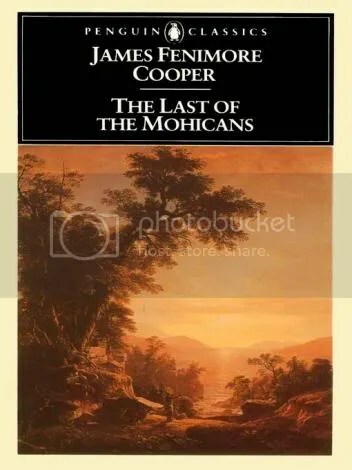 Cooper (1789-1851) was one of the major early American writers, although he is known today primarily for Last of the Mohicans.